The main goal of this course is to provide a brief overview of the requirements of FQHC board members. 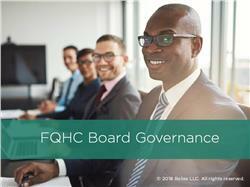 The course introduces governance concepts such as board composition and required duties, as well as tips on how to be a successful board member and an overall successful board. 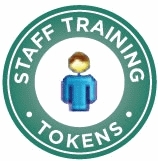 This course should not be considered a full training for new board members, but should serve as an overview. With a blend of interactive exercises and practical vignettes, this course provides you an opportunity to practice your knowledge so that you can apply it in your own community health setting. Cite three general responsibilities of board members. Identify financial statements that require review for financial oversight. Name at least three Key Performance Indicators (KPIs) important for proper oversight.